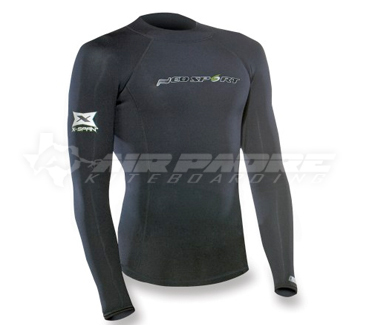 Rip up the surf even in the chilly months in The Neosport XSpan 1.5mm Longsleeve Neoprene Top for Men. 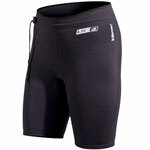 Xspan material is designed for a soft feel and an athletic stretch. 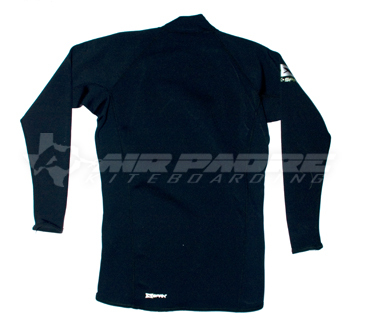 Rubber Exclusive XSPAN material - Ultra Soft and Comfortable - 250% 4-Way Super Stretch foam neoprene. 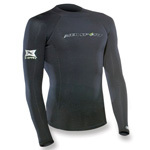 Fabric Laminate Each shirt is constructed of 100% XSPAN material. Construction All shirts are constructed using our bomb proof flatlock stitching for a smooth interior and exterior surface to ensure maximum comfort and durability.